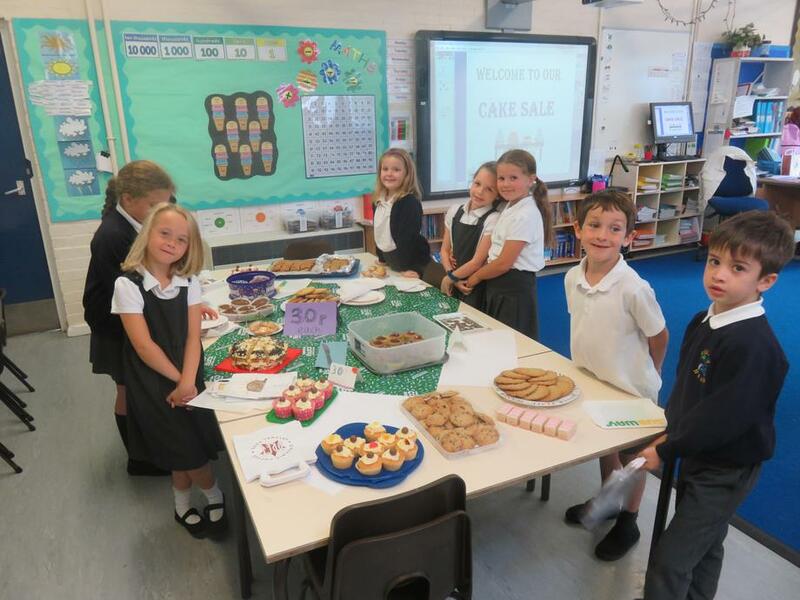 Yr3 held their McMillan Cake sale today selling cakes to all the junior children. 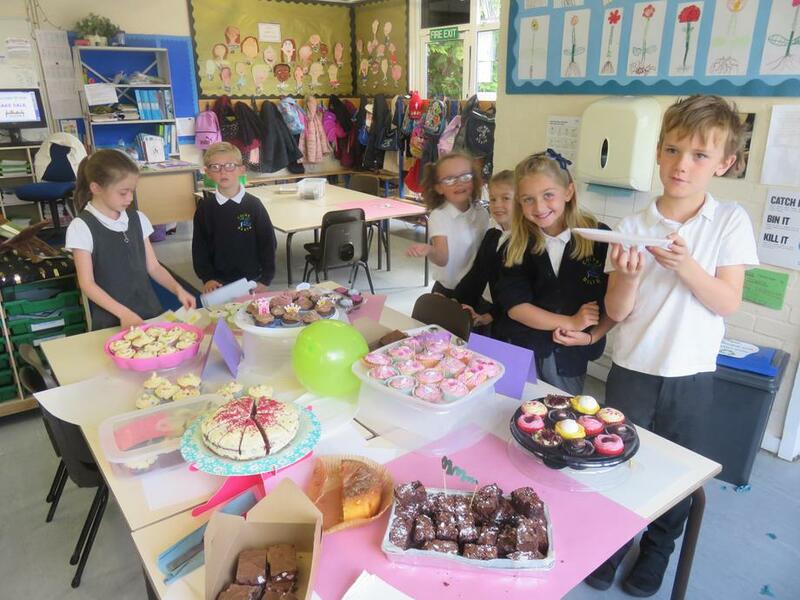 It was lovely to see the amount of cake donations we had and the children taking the lead in organising this event with Mrs Day. Membership forms are available from the office. £5 gives your child free entry into 6 games and a reduced adult ticket of £10. The children will also receive a sticker book. Next Tuesday at 7.30 pm is the PTA AGM. To support our new committee we need people to come along for just an hour of their time. The AGM is a great time to show your support and understand if and how you can help in the coming year. We look forward to seeing you there.